Song lyrics by Bob Dylan. 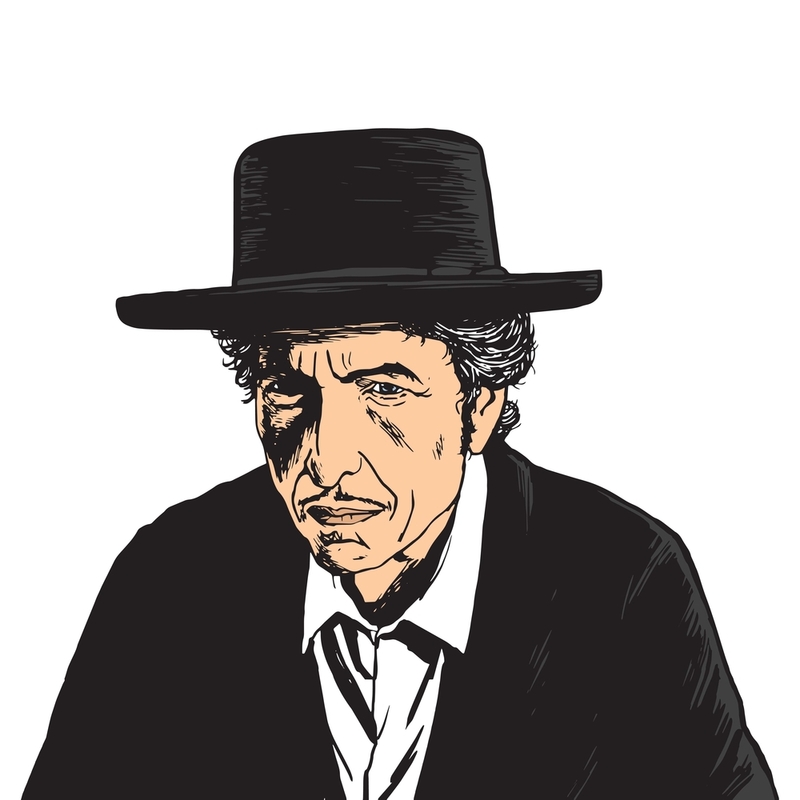 Check-out these awesome song lyrics by the artist, learn every word of your favourite song and sing it like Bob Dylan. Get one of the 455 lyrics and watch the video by artist Bob Dylan. Bye And Bye Lyrics "Love and Theft"
Cry Awhile Lyrics "Love and Theft"
Floater Lyrics "Love and Theft"
Highwater Lyrics "Love and Theft"
Honest With Me Lyrics "Love and Theft"
I Was Young When I Left Home Lyrics "Love and Theft"
Lonesome Day Blues Lyrics "Love and Theft"
Mississippi Lyrics "Love and Theft"
Moonlight Lyrics "Love and Theft"
Po Boy Lyrics "Love and Theft"
Sugar Baby Lyrics "Love and Theft"
Summer Days Lyrics "Love and Theft"
Tweedle Dee And Tweedle Dum Lyrics "Love and Theft"